The ex-England captain has been released on bail and is due to appear at Stockport Magistrates' Court later this month. Rooney, who retired from the national team last month, is England's all-time record goal scorer. 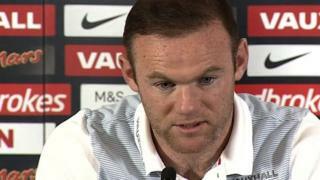 Rooney's court hearing is set for 18 September - the day after Everton take on Manchester United at Old Trafford in the Premier League.